Hi I’m Karen, welcome to COMPLEAT CATERERS! I am and always have been a food enthusiast feeding friends, family and well quite frankly anyone I can. I have a real passion for all food so to complement this I added in excellent service and a love for making memories with people….The perfect recipe I hope for the perfect occasion. As ComplEAT Caterers we offer bespoke menus to suit your event whether it’s a dinner for two or a wedding for hundreds, reflecting your tastes and personalities. Our aim is to make your occasion effortless, enjoyable and memorable but most of all delicious from beginning to end. 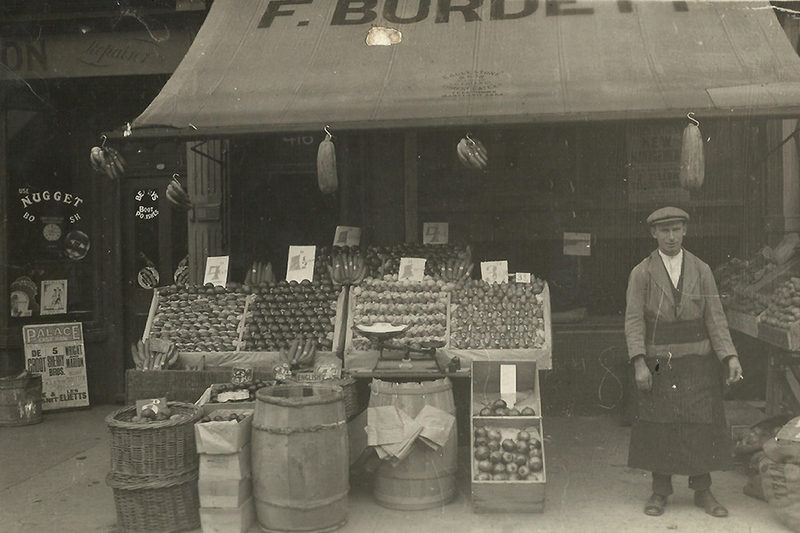 I was brought up in a family of butchers and delicatessen owners with a history dating back to the 1900’s starting as wholesalers, opening the first delicatessen in the 1950’s. This is when our philosophy for food and customer care was born. 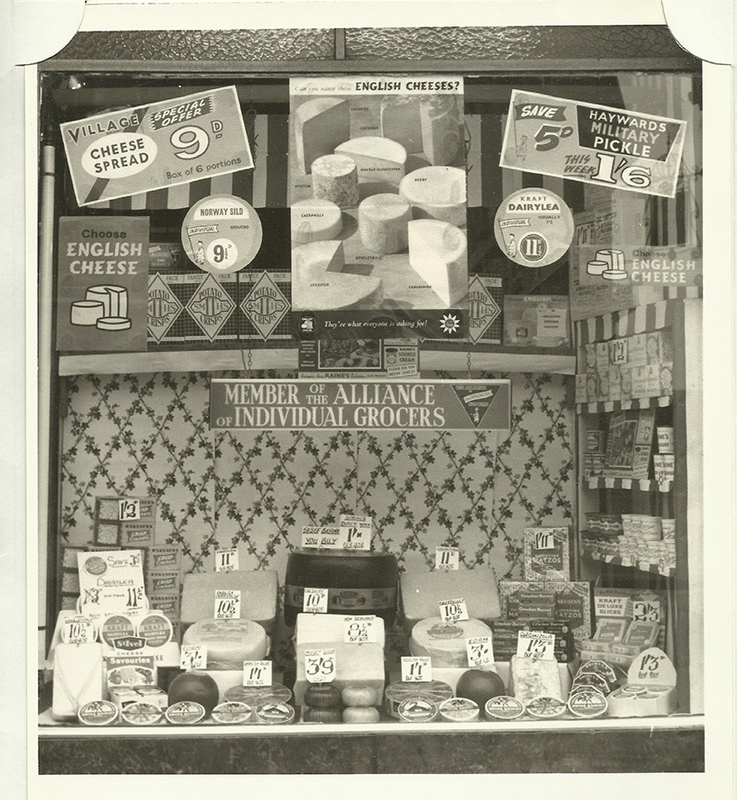 Opening in London 1957 we were one of the first independent food retailers to import olive oil, cured meats, frog’s legs, snails and the such like, in addition to a fresh coffee grinding machine. 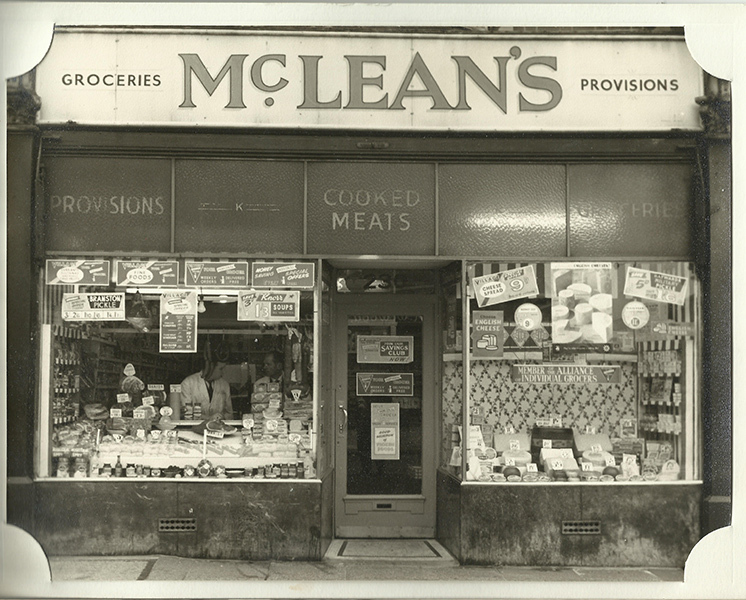 My grandfather John Mclean butchered, cooked and cured all his own meats where possible, and having one of the very best British and continental cheese counters London had to offer. 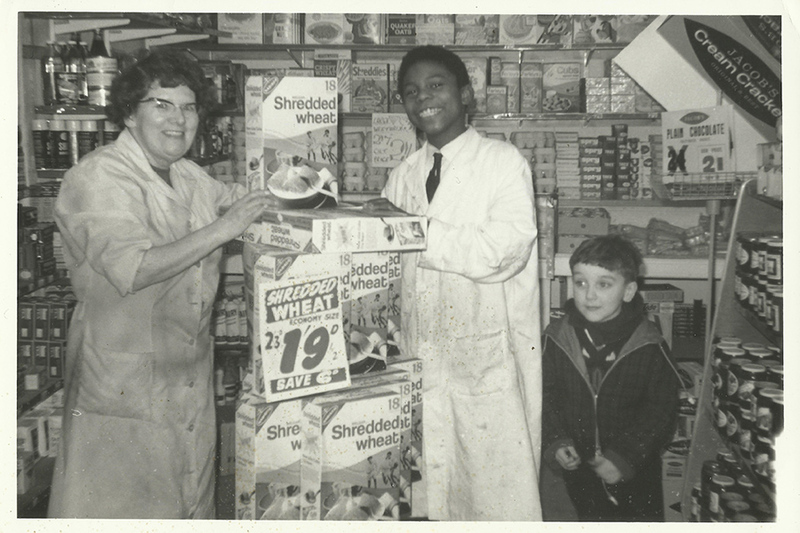 My grandmother Winnifred Mclean was the front of house buying and selling such innovative produce to serve both the British and Ethnic communities moving into London at this time. 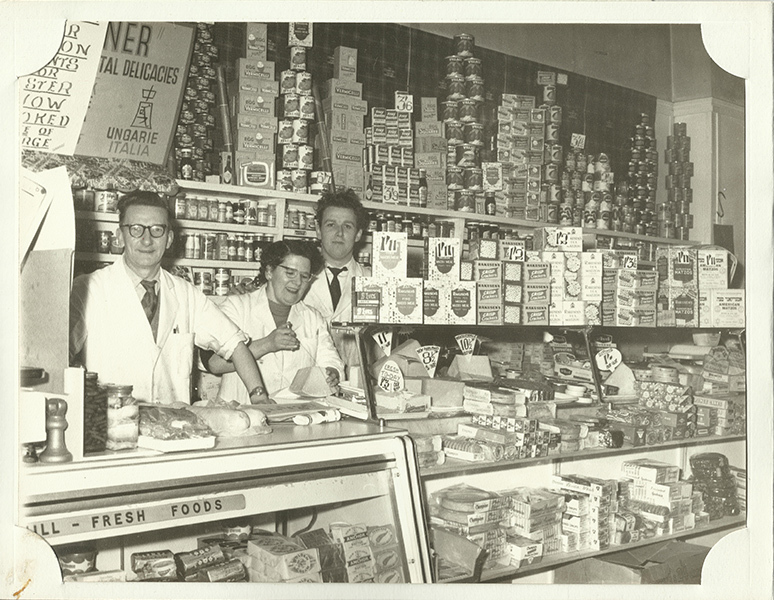 As their young family grew up they also took to the business my uncle in my grandfathers roll my mother in my grandmothers, this is a true family business that has stood the test of time through good old fashioned customer care, satisfaction and hard work. My family then moved to Spain 25 years ago, and what a wealth of experience and knowledge we picked up continuing in the food industry as event caterers. The good news is we came back to the UK 5 years ago and continued to work catering and feeding friends and family, due to popular demand we have grown and grown and find ourselves here today expanding and continuing my families legacy to feed the nation. 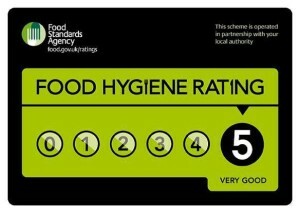 Compleat Caterers has been awarded a 5 star certificate for food hygiene. We are covered by full public liability insurance (details available on request).